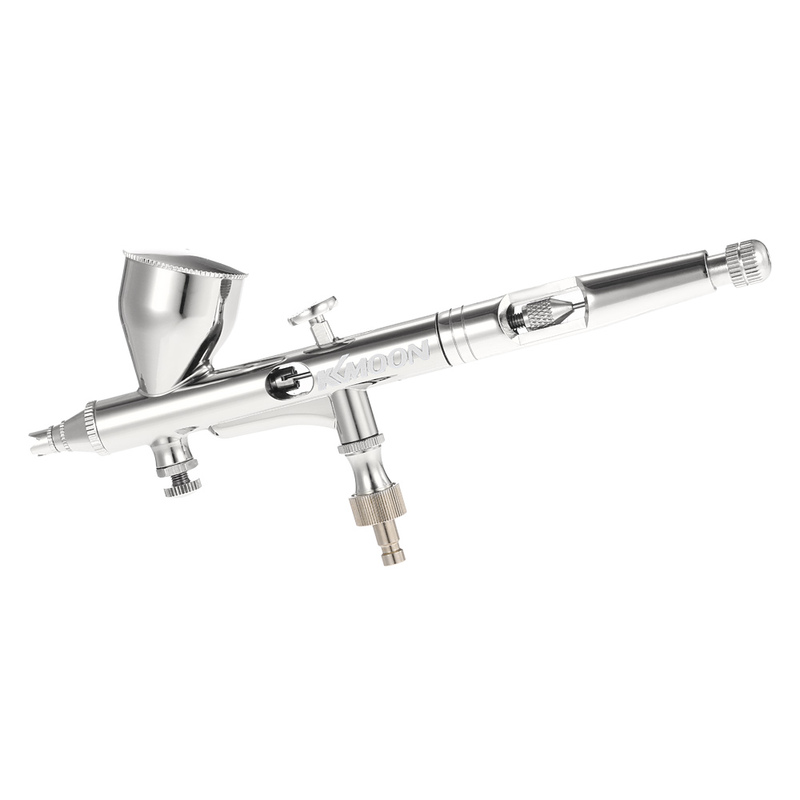 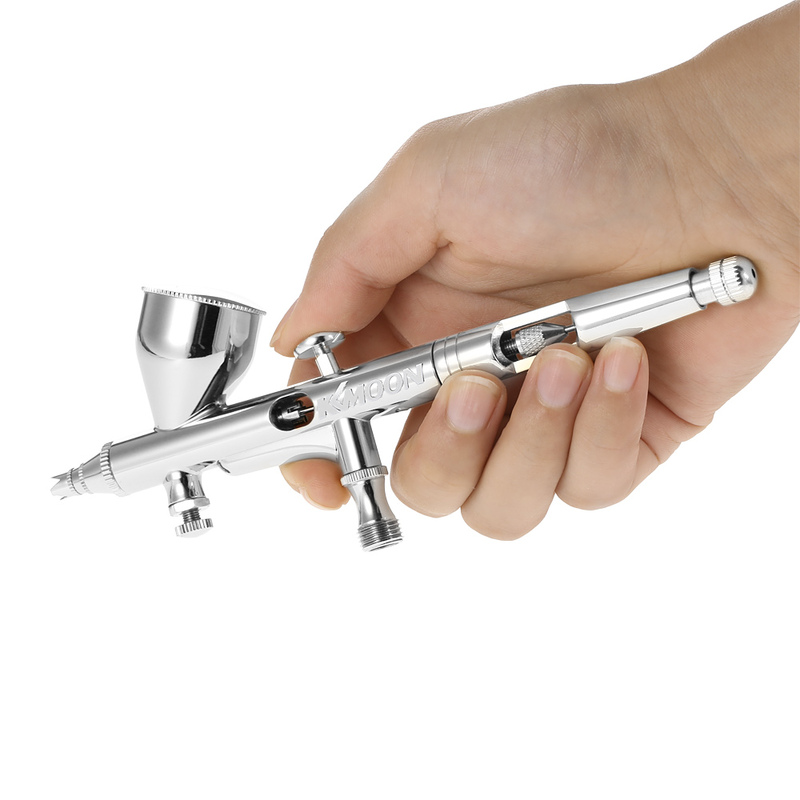 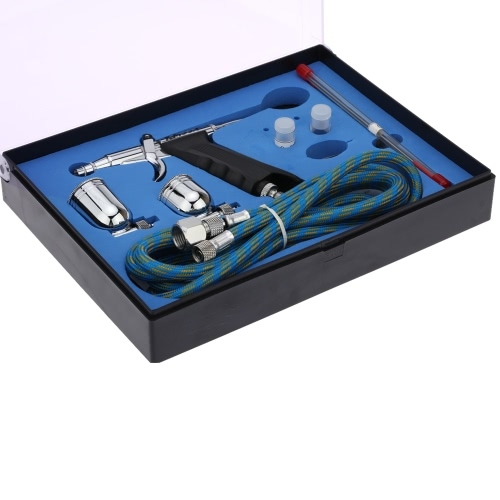 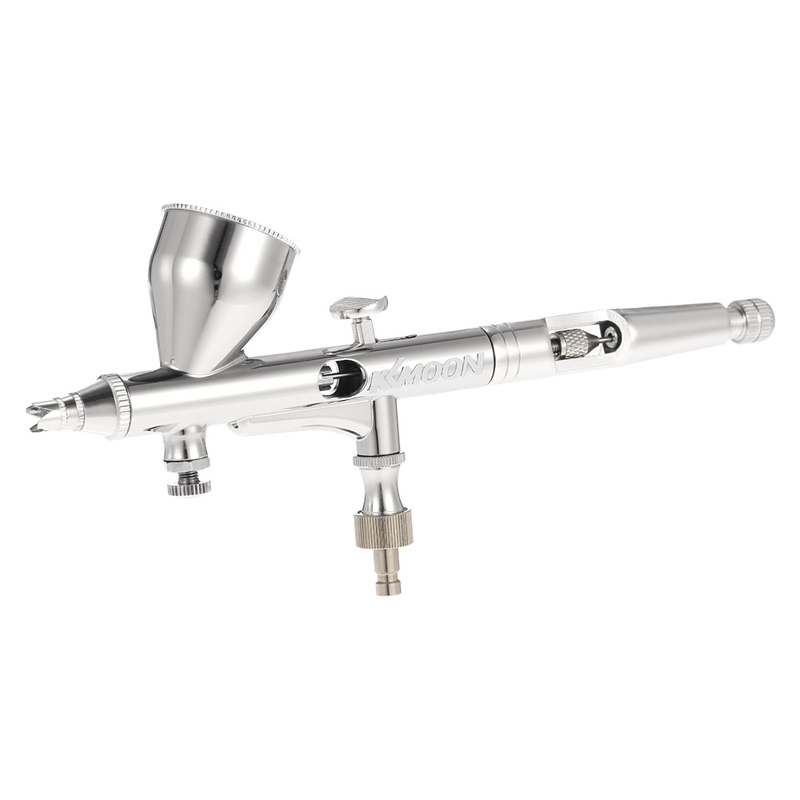 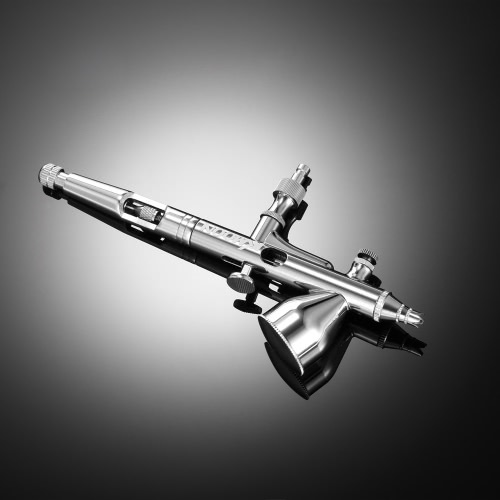 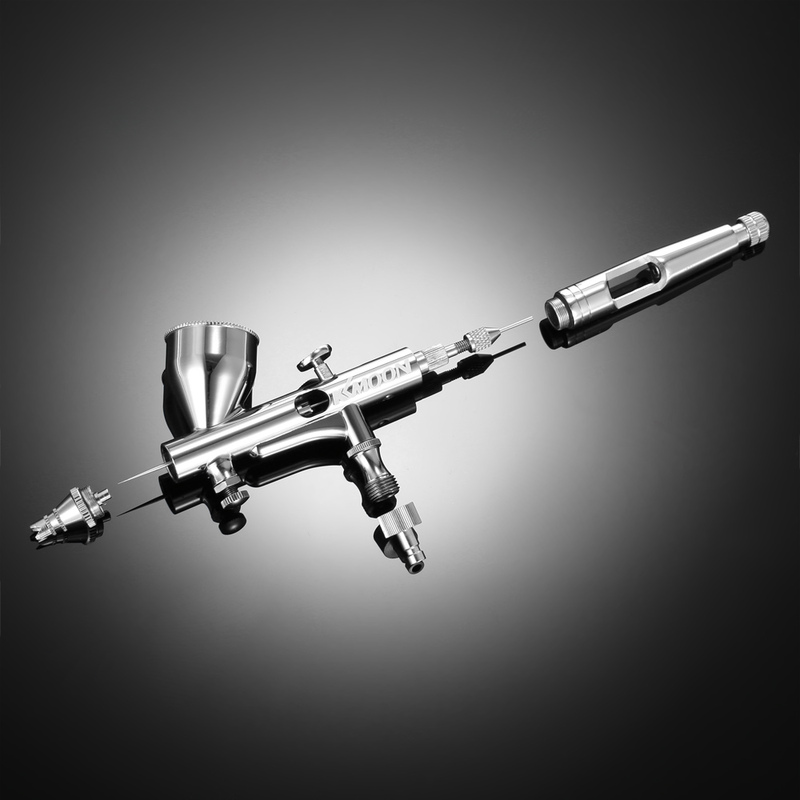 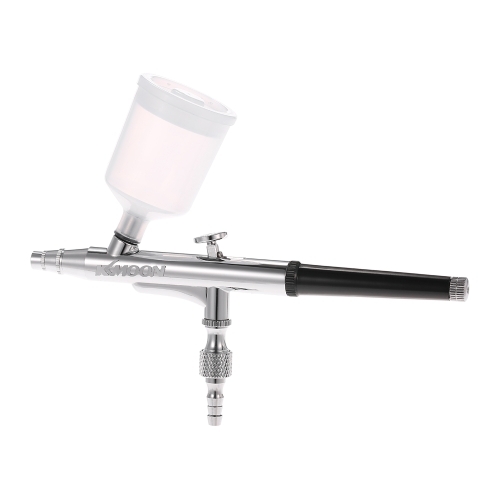 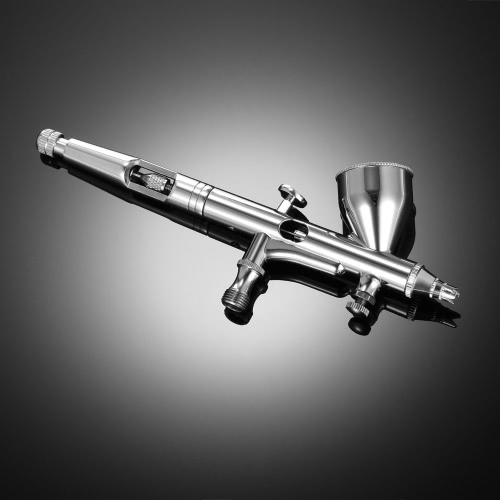 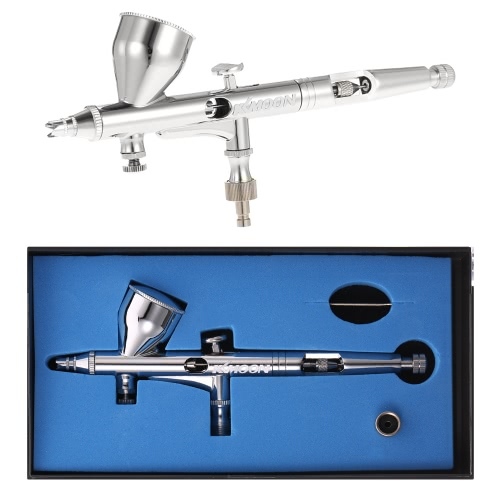 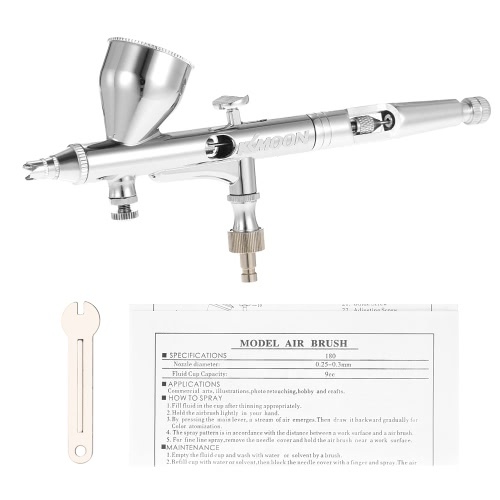 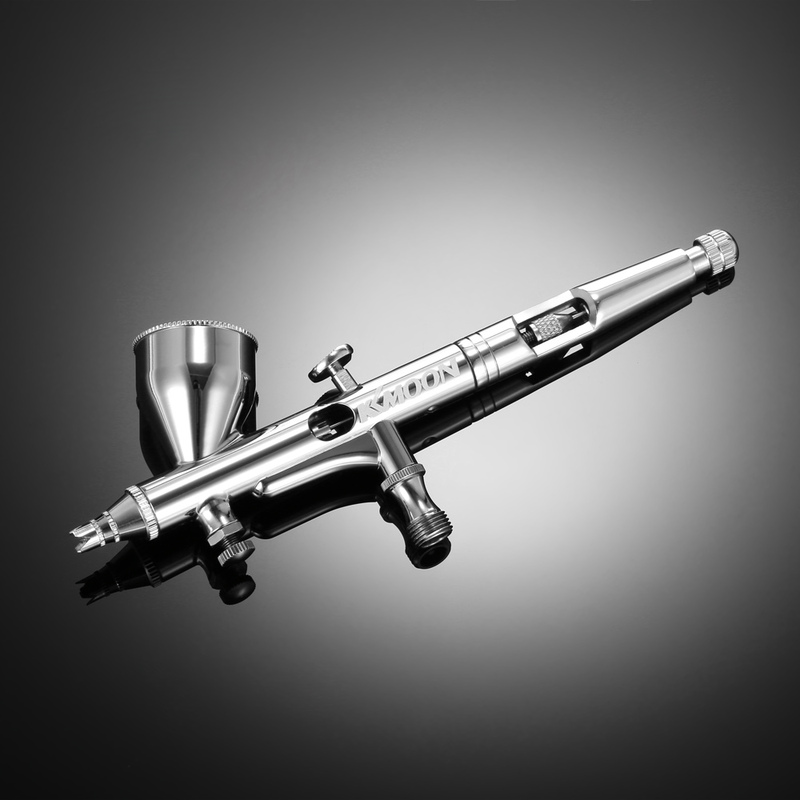 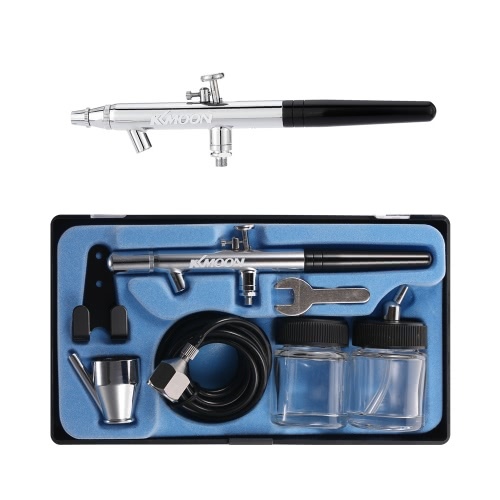 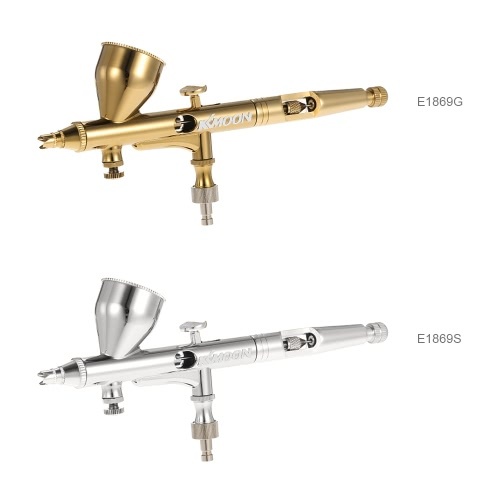 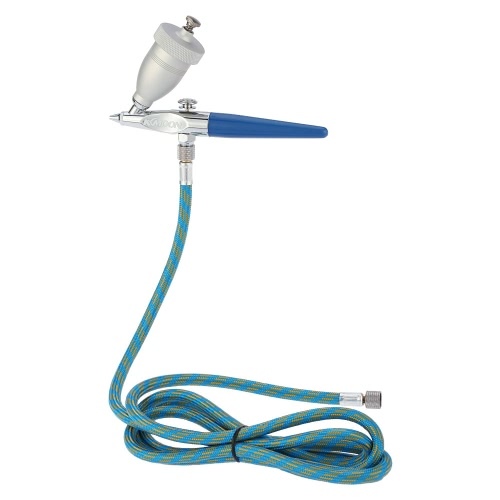 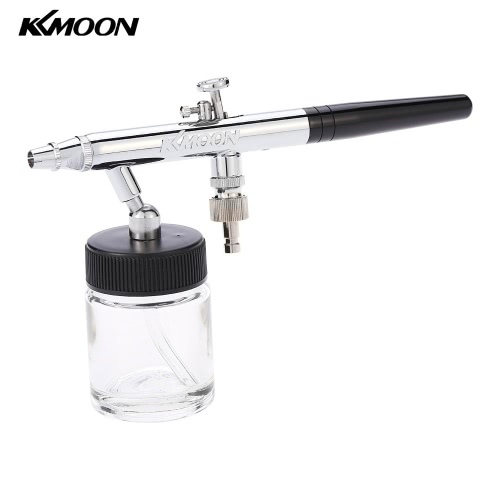 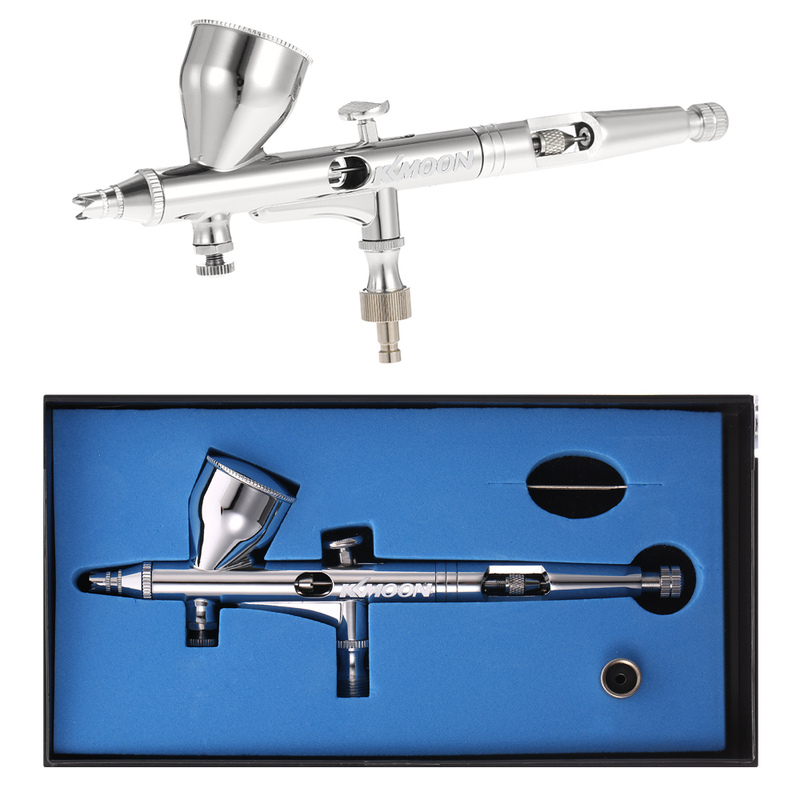 This professional airbrush is perfect for fine art, nail art, cake decorating,hobbies, etc. 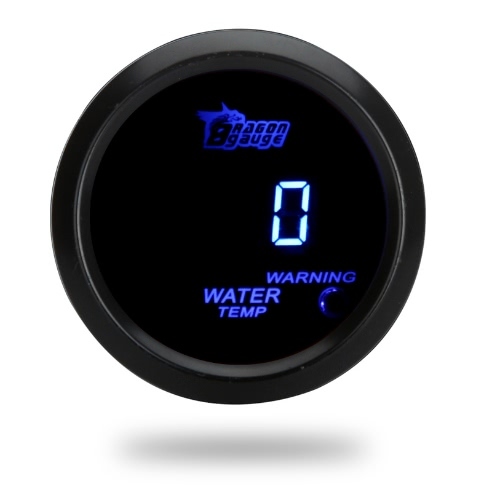 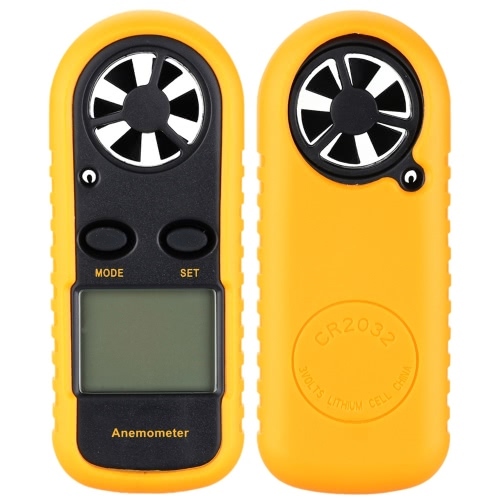 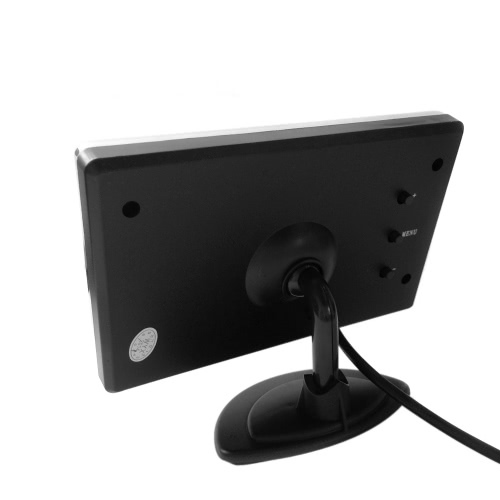 Air control valve enables accurate micro fine spray control. 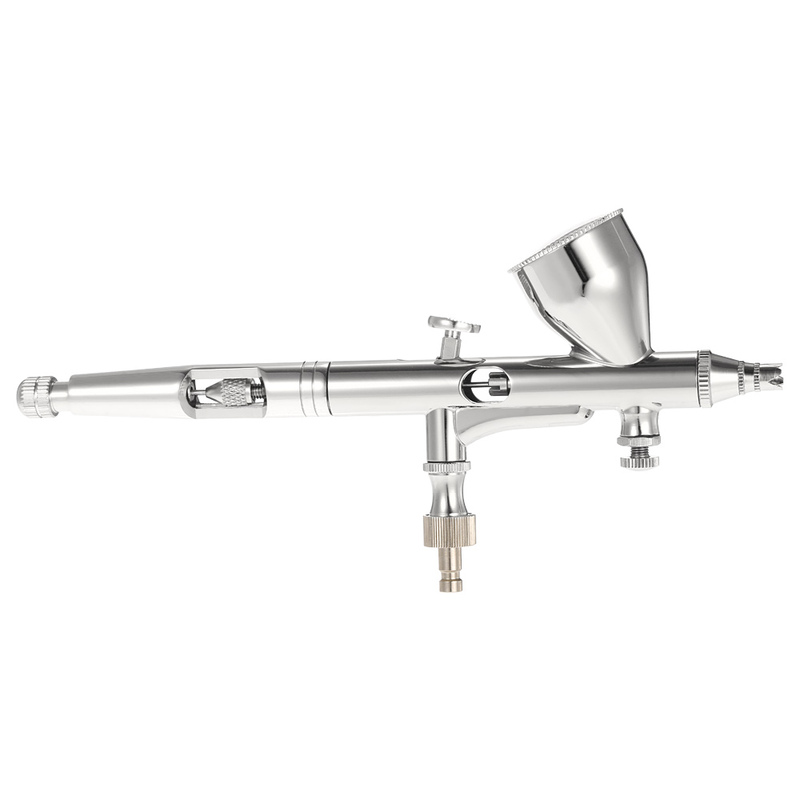 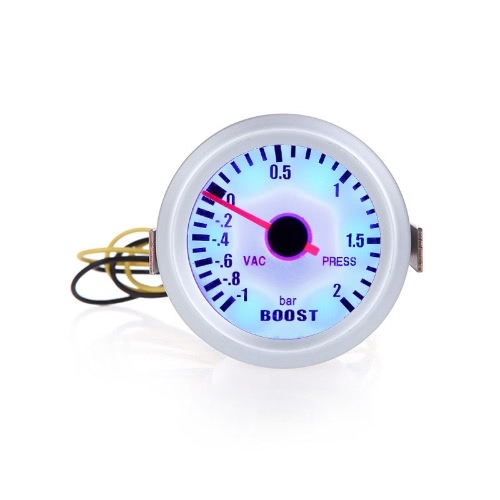 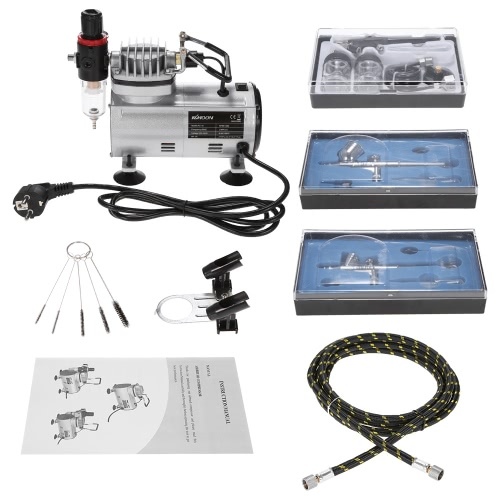 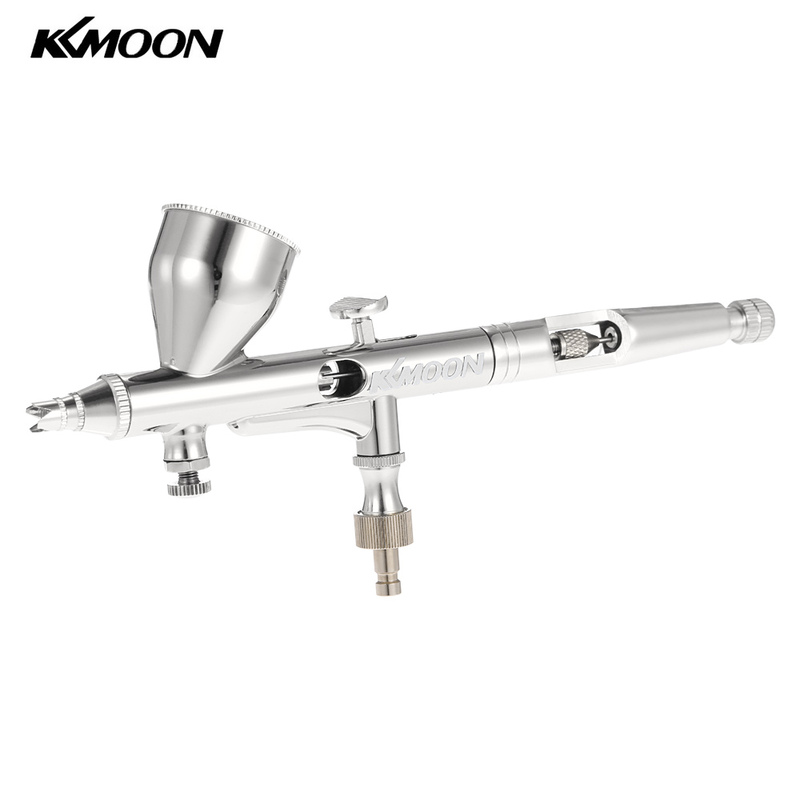 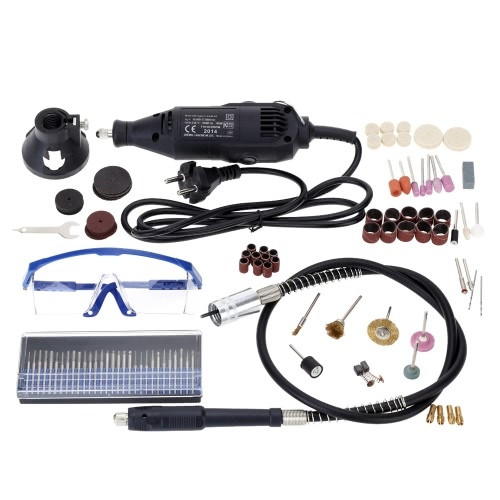 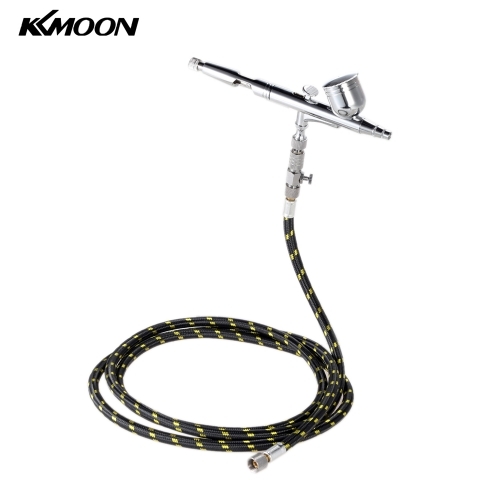 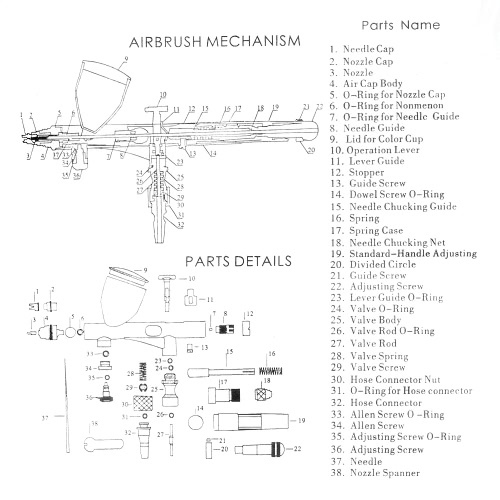 Dual-action gravity feed airbrush for fine art, nail art, cake decorating, hobbies, etc. 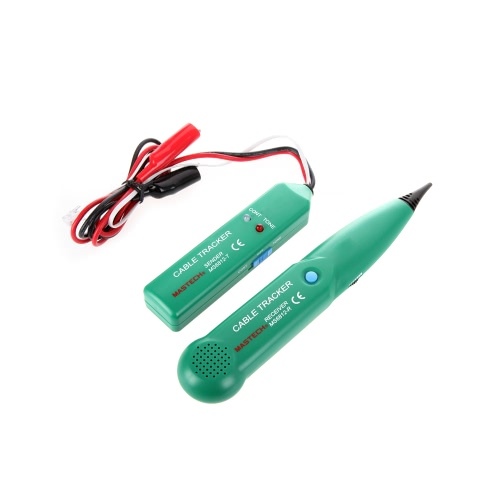 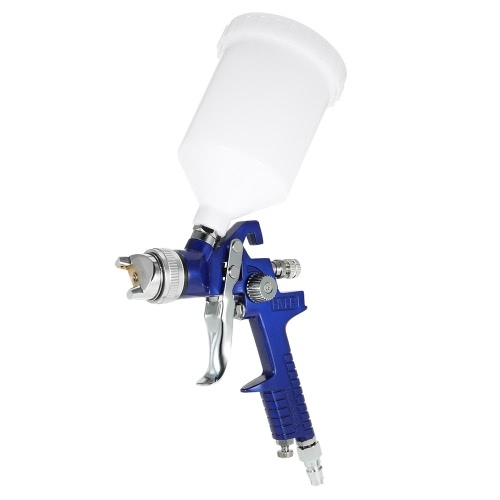 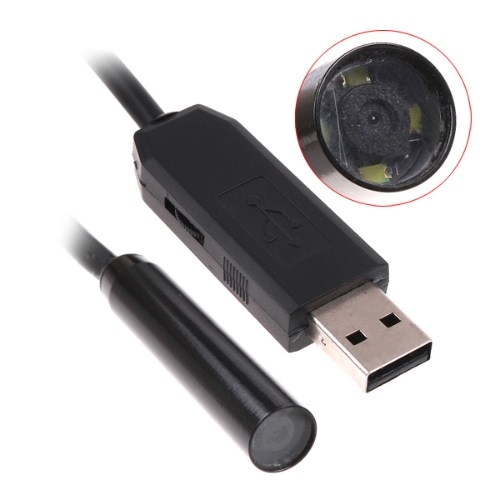 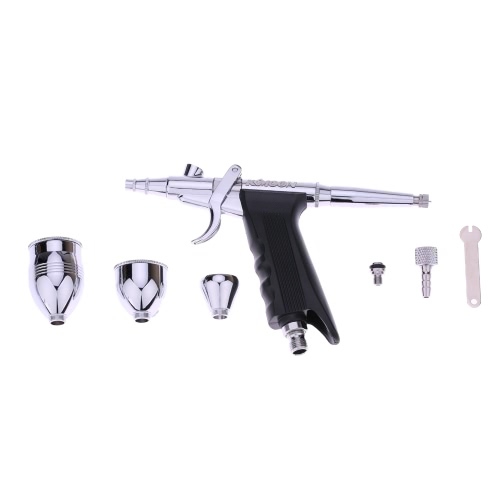 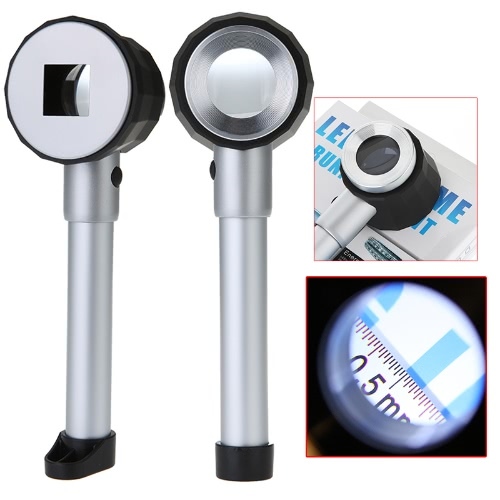 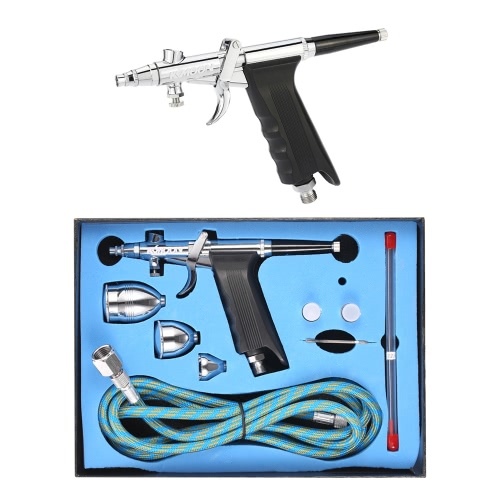 0.25mm needle nozzle, petal shaped spray, double action trigger for easy and accurate spray. 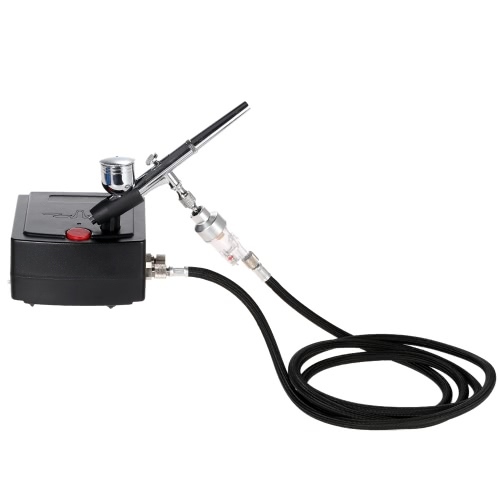 Air control valve enables accurate micro fine spray control. 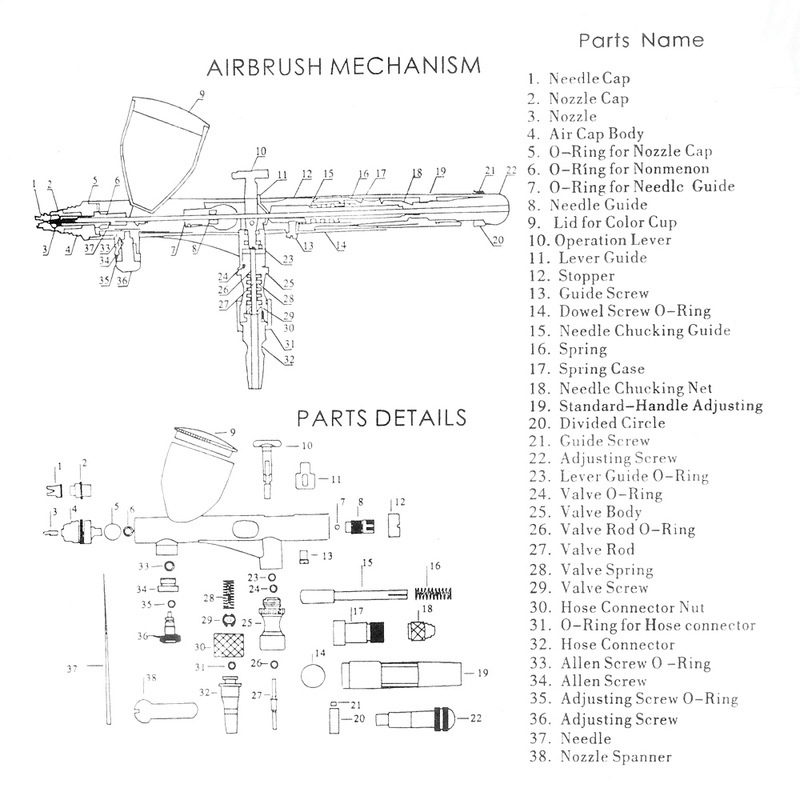 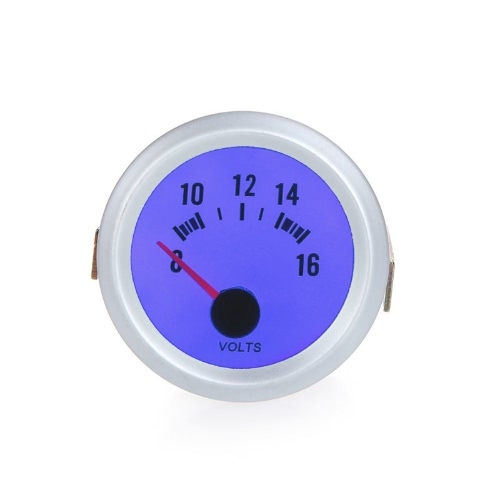 Come with a little wrench.